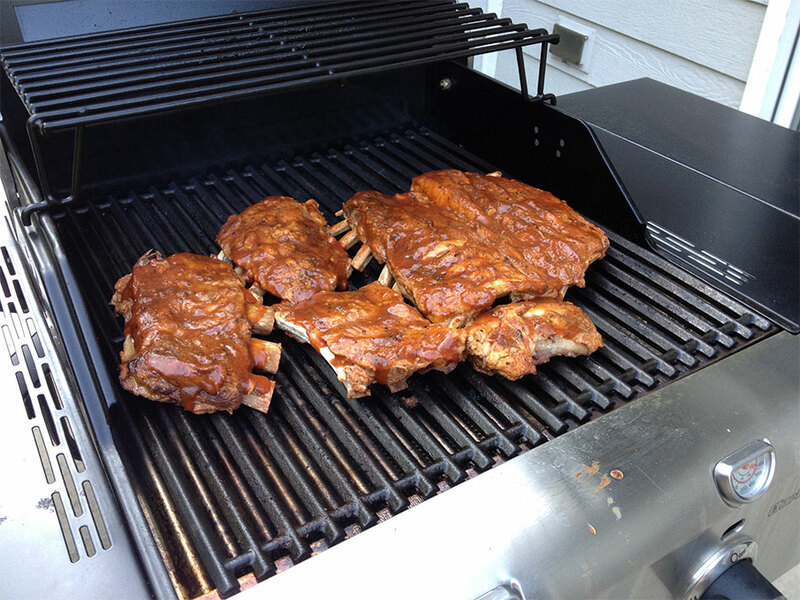 Editor's Note: Since posting this recipe just prior to last year's Fourth of July celebration, it's safe to say that this has become one of the most popular food stories that has ever run on OutdoorChannel.com. In fact, almost without fail, the reaction from those who have tried Kevin VanDam's unique barbecue rib recipe has been an enthusiastic two thumbs up. 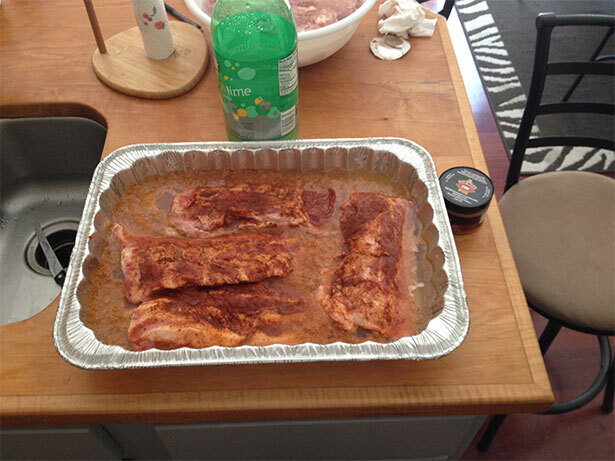 With that in mind, here is an encore presentation of how KVD prepares his Independence Day Citrus Soda ribs. After finding VanDam willing to share his favorite rib recipe, I couldn’t help but ask him about desert. Would he be willing to share his wife Sherry’s recipe for the famed “KVD Cookies” that he carries on his bass boat?